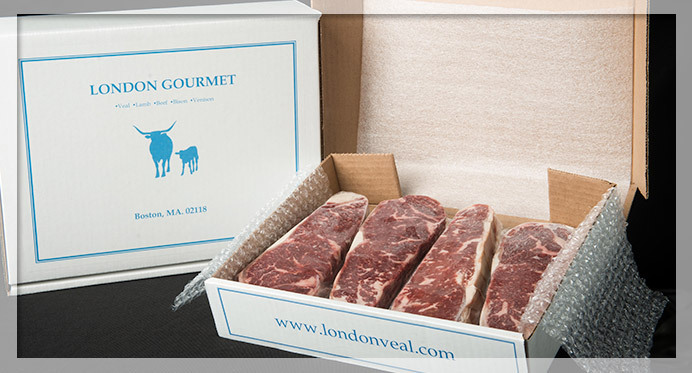 Since 1966, London Veal has been a wholesale processor and distributor to the food service industry. Focusing throughout the years on industry needs has enabled us to create original innovative ideas while building a strong, loyal customer base. By offering an array of quality products at highly competitive pricing, we are able to continue the tradition, even after 40 years. Max London started from the depths of Haymarket Square and Faneuil Hall as a boning butcher and moved up to the modern meat plants of the Massachusetts Wholesale Food Terminal at Newmarket Square.